Indian ecommerce giant Flipkart is reported to be launching a DRM-free music store in the country this month, as it continues to expand its services for Internet users there. The firm, which earlier this month acquired fellow online retailer Letsbuy, will launch ‘Flyte’ before the end of this month, according to a report from Indian tech blog Pluggd.in. Updated with ‘no comment’ from Flipkart and the tweets from the official Flipkart Twitter account which revealed the move. The service will sell DRM free music, in the same way that Amazon does, with each user permitted to download a tune five times after purchasing it. Flyte will include single track downloads and, according to the report, each song will be priced between $0.20-$0.30 (10-15 INR). The service will have a massive advantage over iTunes and other international music stores that compete for the attention of India’s 120 million Internet users. In addition to more local payment options, and a device agnostic approach, Flyte could boast a sizable catalogue of Indian music. The site has been formed after the acquisition of streaming service Mime360 and Flipkart purchase of a collection of bollywood content from Chakpak. Mime360 manages content for a number of the country’s biggest publishers and services, and together the two acquisitions could give Flyte a whole lot of music. Interestingly, Flipkart is also reported to be keen to enter the ePublishing space, a move that it had previously dismissed. It seems that the acquisitions and significant growth are giving it increased ambition to expand into new areas before Internet access in India goes mainstream. Right now, less than 10 percent of the country enjoys Web access while smartphones remain a small niche of the total number of devices shipped to the country. That said, both access points are growing across India’s 1.2 billion population. Flipkart recently welcomed new competition to its core market after retail giant Amazon rolled out Junglee, its first local offering in India. The service is currently in beta and lacking a number of features — notably on-site payment options — but it looks set to develop and offer greater rivalry with Flipkart. News of Flyte follows another high profile development of music in India after Saavn revealed its integration with Facebook. The service more than 1 million tracks of Indian music, and other genres, to users of the social network worldwide. 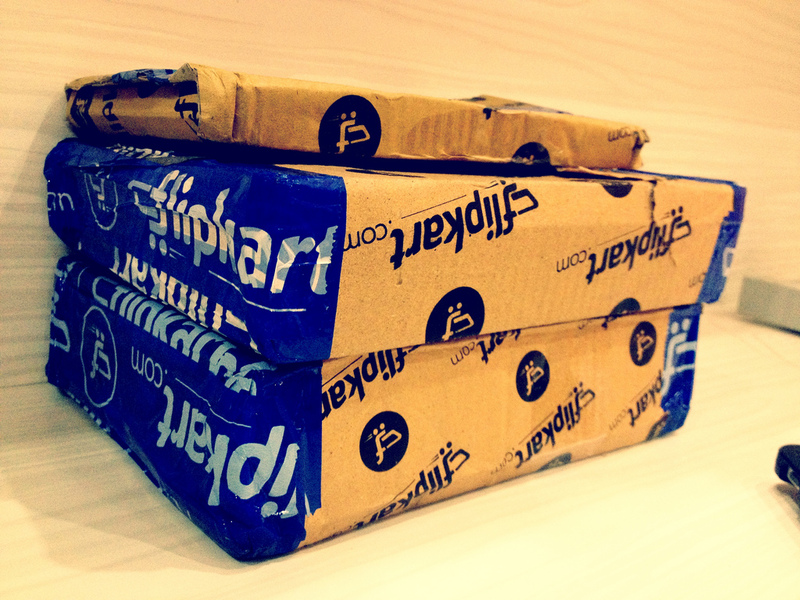 We’ve reach out to Flipkart for comment and will update this post with anything the company has to say on the reports. Update: A Flipkart representative told The Next Web that the company has no comment to make on this at the moment. We’ll keep you posted if this changes. Update 2: News of the move appears to have come via Twitter and the official Flipkart account — @Flipkart — but it is unclear why the company is yet to confirm the move. @Failgunner Supply trickling in but Imports still iffy. We’re also jumping onto the legal mp3 bandwagon. The two statements are independent. @slackerninja @udayvirgarg @Javed_Del @Failgunner Indeed. Up to 5 times (including the first purchase download) for most tracks if not all.